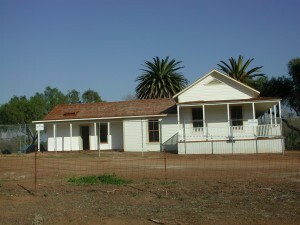 The Farmhouse was owned by the City of San Diego Water Department from 1925 to 2008. It was purchased by the San Dieguito River Park Joint Powers Authority for $170,000 from the County of San Diego at the recommendation of Supervisor Pam Slater-Price. Before purchasing the property, the JPA had acted as caretaker of the historic site since the early 1990s. The River Park hired a historic preservation architect team to prepare a Historic Structures Report. The team, led by Ione Stiegler of IS Architecture, with subconsultants Stephen Van Wormer and Susan Walter, landscape historian Vonn Marie May, landscape architect Laura Burnett (of WRT), and photographer Philip Rittermann, produced an award-winning report that was honored by the California Preservation Foundation on February 8, 2003. 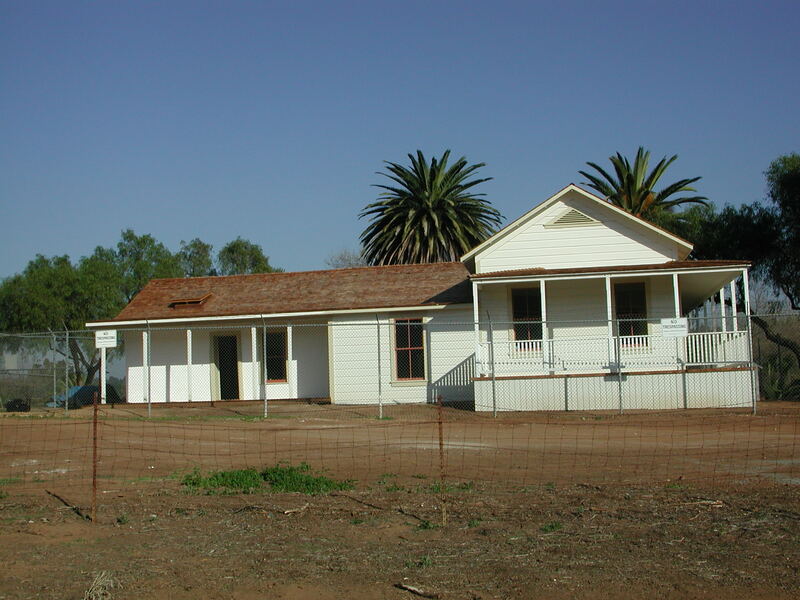 Funding to restore the farmhouse to its 1880 period of significance was obtained from the California Arts Council through legislation sponsored by then-Assemblywoman Charlene Zettel. 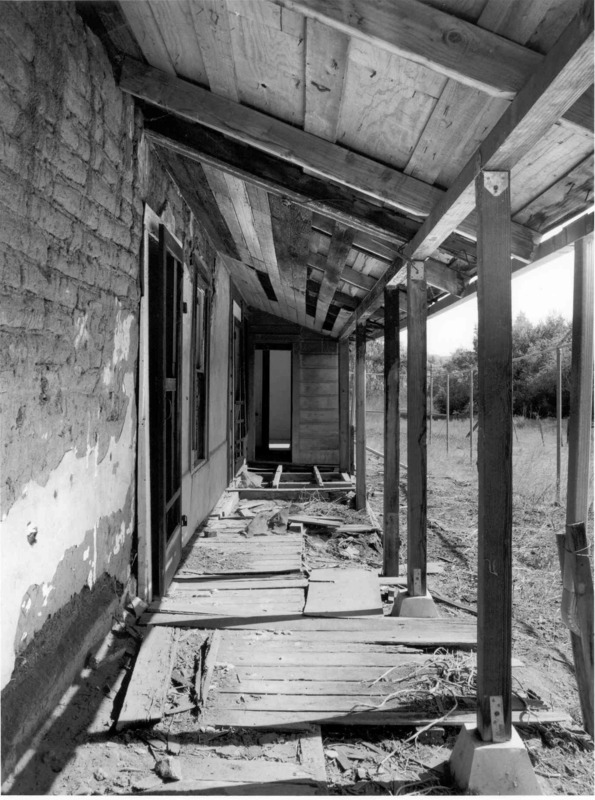 Historic preservation architect Mark Sauer Construction, of Corona, CA, was hired to restore the farmhouse. A grand opening celebration was held in January 2004. In October 2007, a devastating wildfire, the Witch Creek Fire, swept through the San Dieguito River Valley, burning the River Park’s main office, 62% of the River Park area (including trails and habitat), and destroying the Sikes Adobe Historic Farmhouse. Only the adobe walls were left standing. Using a combination of insurance and FEMA proceeds, the River Park was determined to rebuild the Sikes Adobe Historic Farmstead. The same consultants and contractors were brought on board. The Grand Re-Opening Celebration was held on June 26, 2010 at 10am. Complete the furnishing of the Sikes Adobe Farmhouse with time- and context-appropriate furnishings, goods, decorative arts, and clothing. We are currently looking for assistance in creating a kitchen pantry. Research and interpret the newly replicated adobe outbuilding, known as the Creamery, with period items used in the processing of cream and butter. Sustain the newly created ‘Friends of Sikes Adobe’ non-profit support group, to achieve these goals.